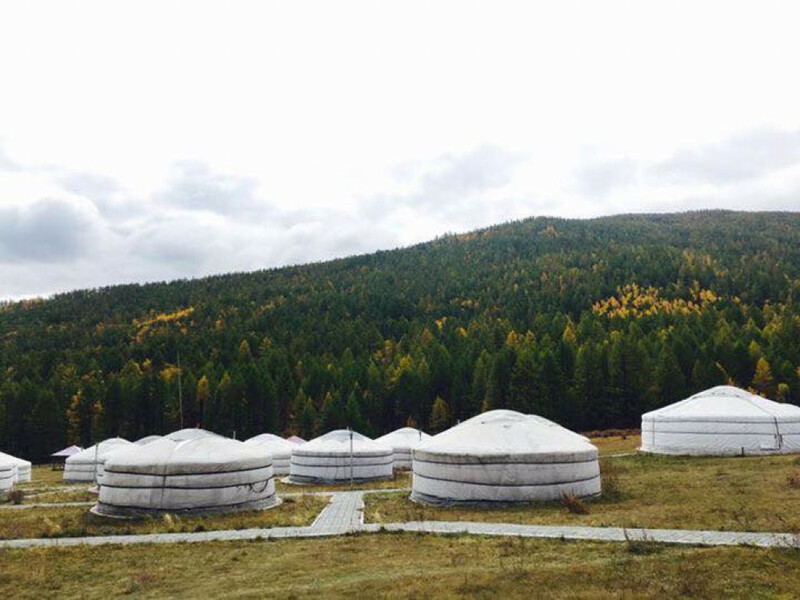 Located at Gorkhi-Terelj National Park, 70 km from Ulaanbaatar, UB2, 5 km west of Terelj Hotel. 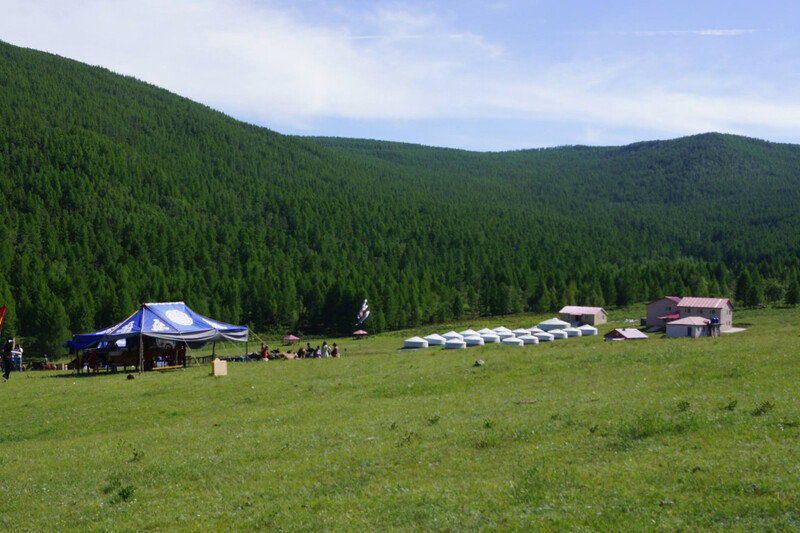 Welcome to the resort “TUMENKHAAN” located at 75 km from Ulaanbaatar in the area of Terelj National Park. 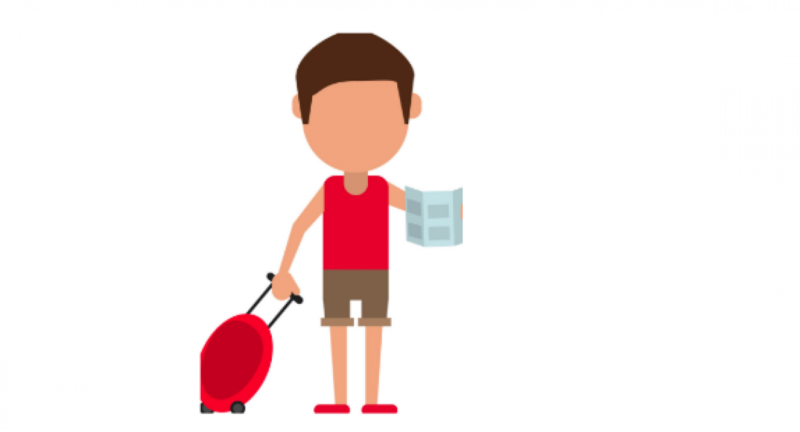 It takes only one and half hour (1.5 hours) to reach the resort. Our resort is located in a peaceful place with unique attractions. 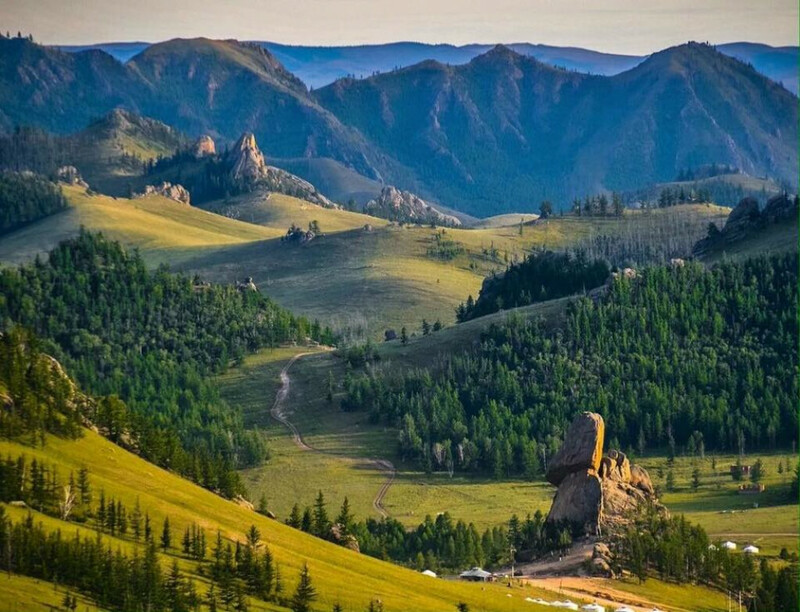 It is surrounded by Khentii Mountains with beautiful forests that consist of cold spring, various kinds of birds and medicinal herbs. Therefore, the tourists prefer to visit and relax in our resort. 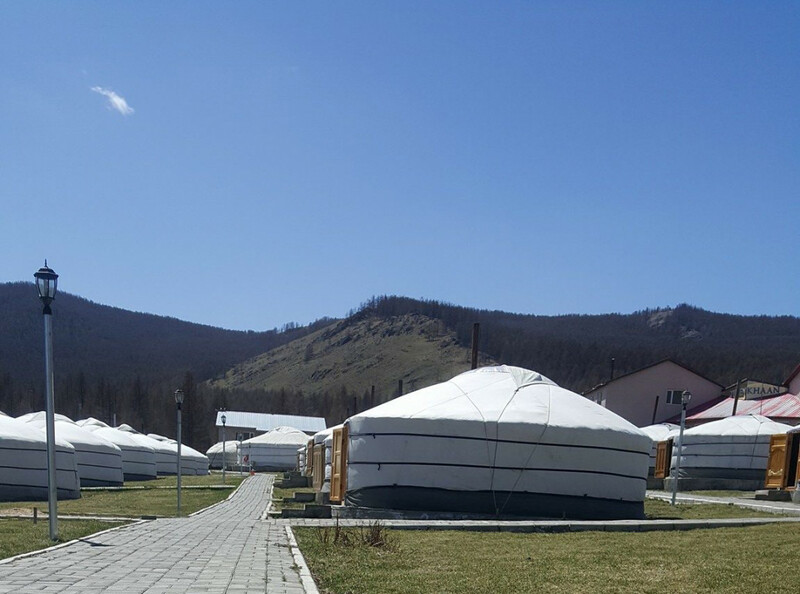 If you choose our resort you will enjoy sightseeing, visiting herders’ family and learning Mongolian nomadic lifestyle and tradition. 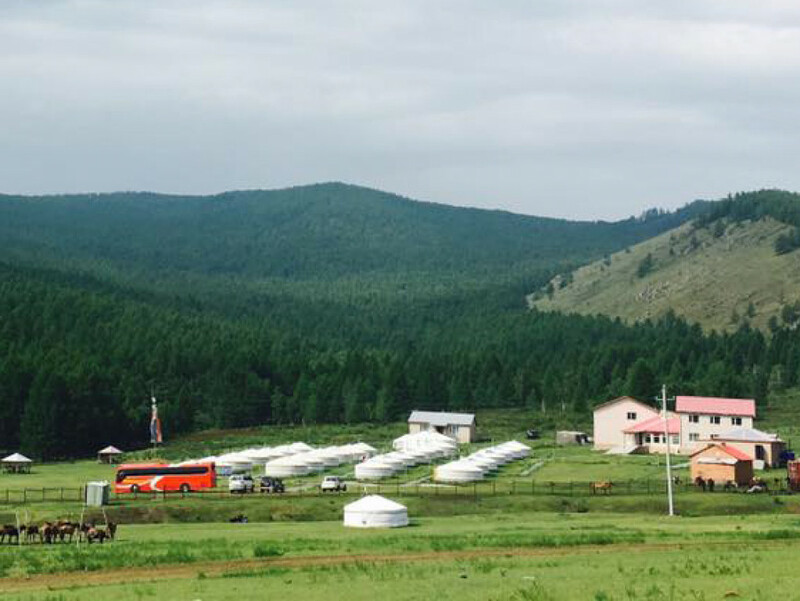 Moreover, there is a good opportunity for horse riding trip. 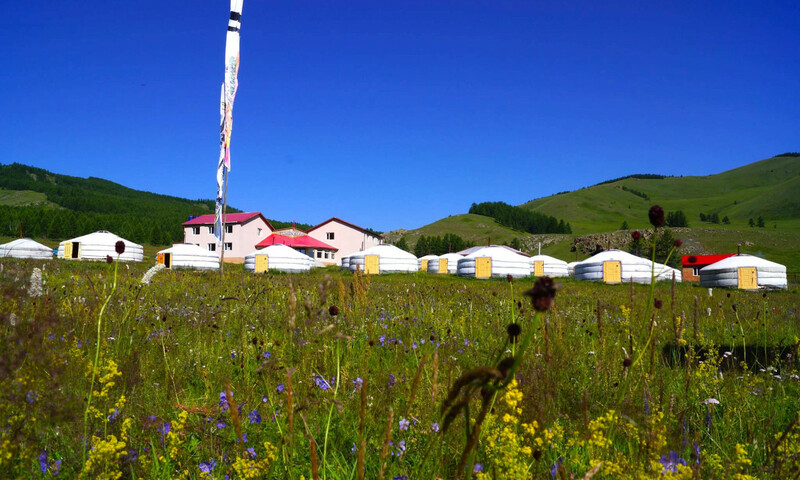 Our resort is not so far away from Ulaanbaatar as we mentioned above so you can organize day and short trip. 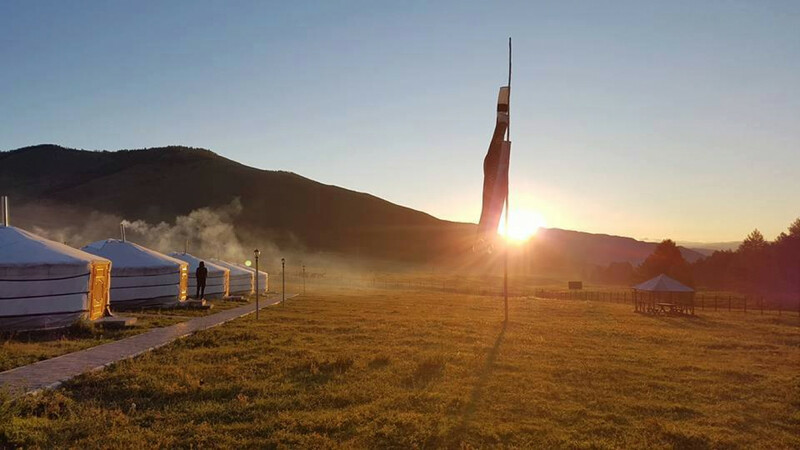 Commuting service is offered for your arrival and departure time from Ulaanbaatar city, the airport “Chinggis Khaan”, hotels, guest houses, ger camps, the train station “Ulaanbaatar” and a bus stop. In addition, it is available to arrange many kinds of events such as anniversary and meetings in our resort. Our company has been provided with communication system and electricity fully. 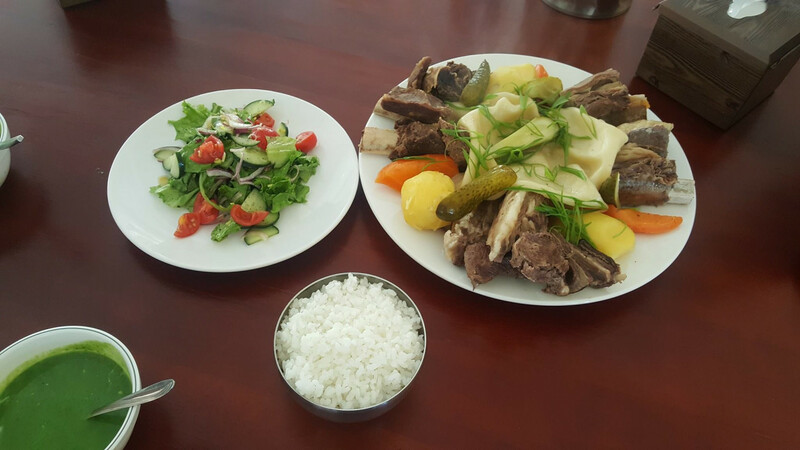 In this price included per person 3 meal + 1 night. 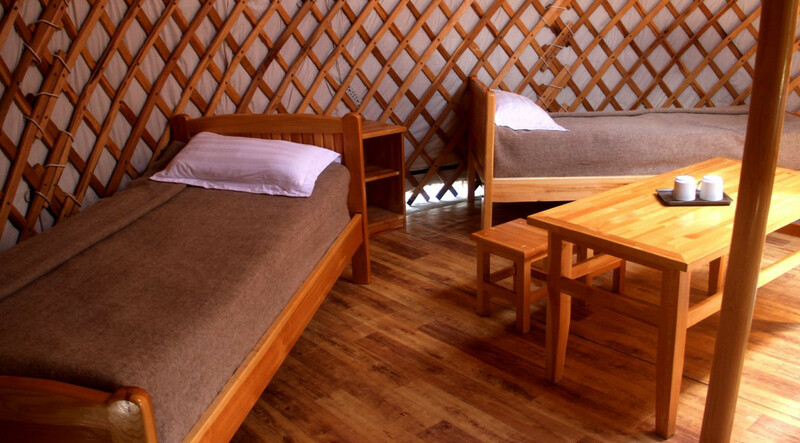 Our yurt with 2 beds is suitable for 2 person. Please note that this price is included 2 person price. And in this price do not included breakfast. 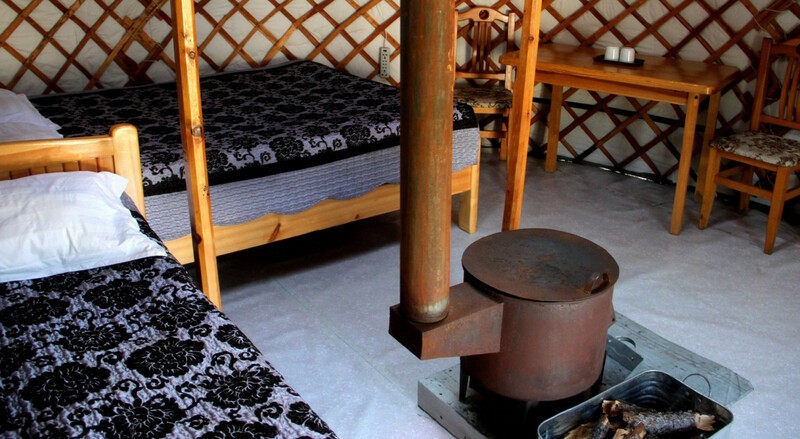 Our yurt with 3 beds is suitable for 3 person. Please note that this price is included 3 person price. And in this price do not included breakfast. 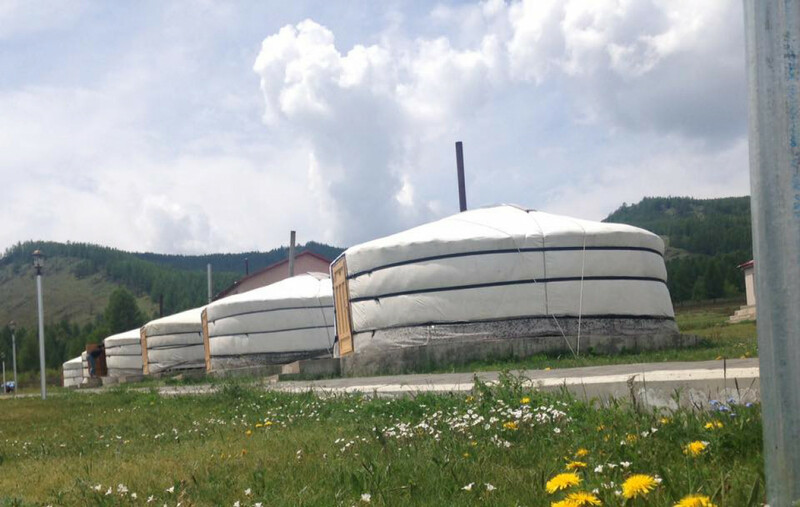 Deluxe yurt is suitable for family. 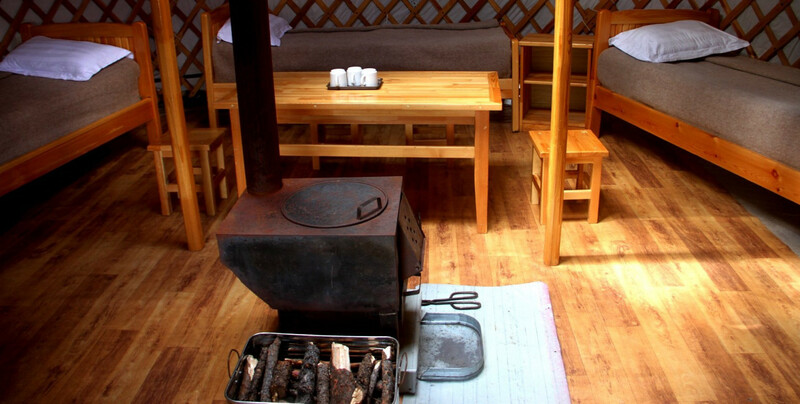 Yurth wirh 4 bedsis suitable for 4 person. Please note that this price is included 1 person price. And in this price do not included breakfast.